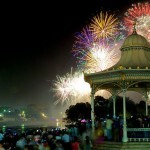 Elder Park Fireworks ~ enjoy a spectacular fireworks display on the banks of the River Torrens. There will also be live music, food and drinks for purchase and family entertainment. 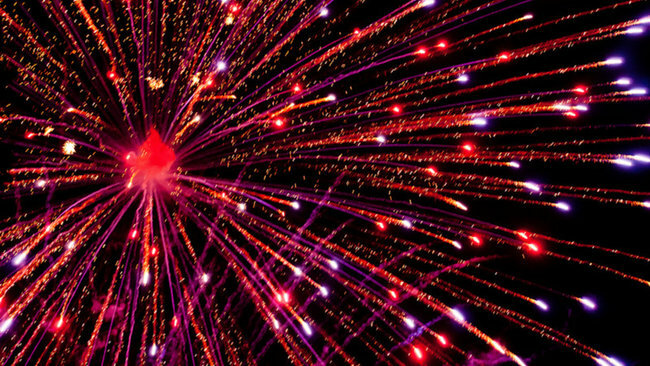 There will be 2 Fireworks displays, the first at 8.50pm and the second at midnight. This is a FREE event. Gates open at 6pm and close at 1am. 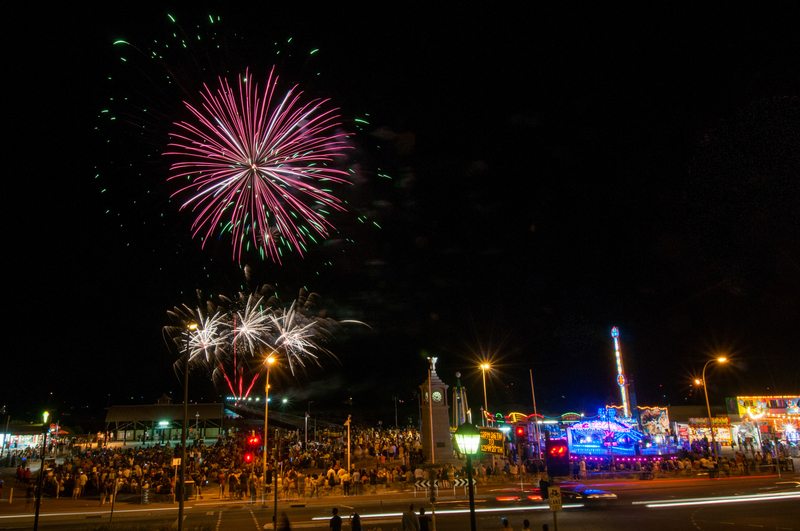 Glo Glenelg ~ The Glenelg Foreshore will come alive with free live entertainment, childrens activities and 2 fireworks displays. 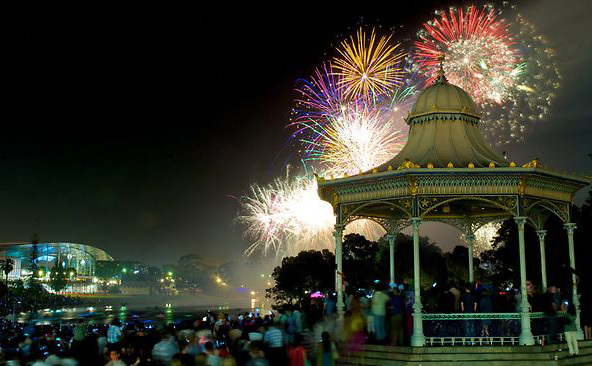 At 9.30pm Fireworks can be seen at Glenelg and Brighton and at midnight there will be another round of fireworks at Glenelg only. 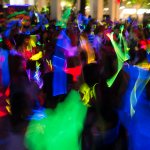 Don’t forget to wear your Glo gear to fir in with the theme, there will be special UV lighting systems to really make everything Glo! There is a free Park and Ride Service from Harbour Town to Glenelg. T20 Big Bash @ Adelaide Oval ~ Whether you’re historically a cricket fan or not the T20 is lots of fun for the whole family. This New Years Eve you can catch the Adelaide Strikers taking on the Sydney Sixes. The new Adelaide Strikers Women’s Big Bash League (WBBL) side will open the night, playing a curtain-raiser match against the WBBL Perth Scorchers and fans will be treated to a Concert and Lights show immediately after the game has finished. There will be giveaways and lots of fun for the whole family. This event sold out last year so secure your tickets early to avoid disappointment. More info and ticket purchase here. 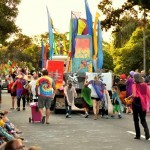 The 18th Annual Normanville New Year’s Eve Pageant. 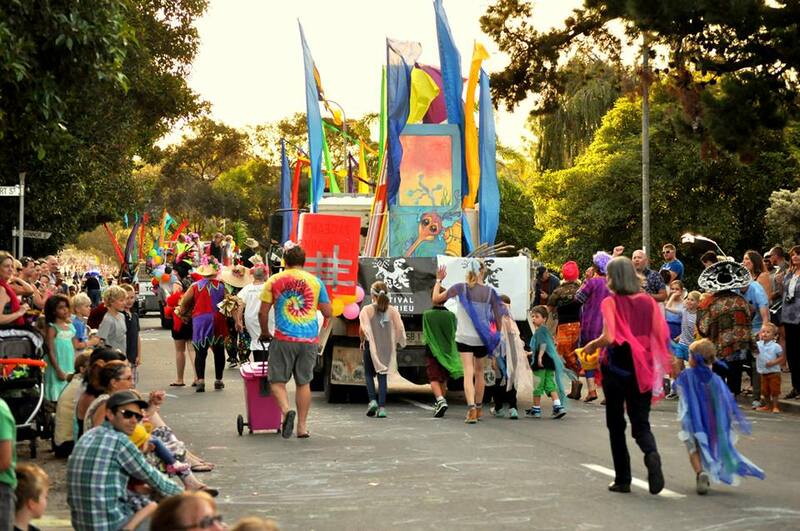 The pageant consists of a parade of approximately 40 colourful floats leaving Katherine Drive at 7.30pm sharp winding its way through the streets of Normanville ending at the beautiful Normanville foreshore at approximately 8pm. 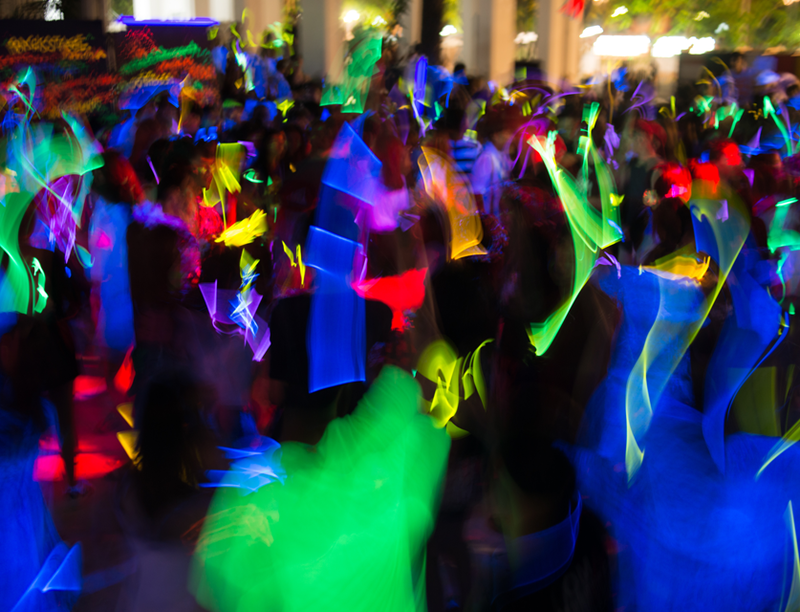 The foreshore will come alive from 7.30pm with a DJ, amusements, and food by the local community clubs and groups. 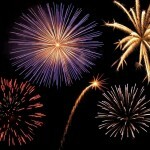 The night’s festivities are finalised with a fireworks display at around 9.45pm. The pageant provides a fun, safe family environment for the entire community plus the many visitors staying in the area. 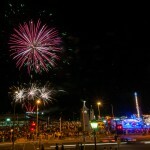 The Semaphore Summer Carnival ~ There is loads of family fun to be had on the foreshore at Semaphore concluding with a fireworks display at midnight. Show Amusements presents once again, the Ali Baba, Cyclone, Dodgem Cars, WOW Water Balls, Bungee Trampolines, and Laughing Clowns for your enjoyment! Additionally, Semaphore Summer Carnival boasts the Mega Bounce, as well as other games and thrill rides! 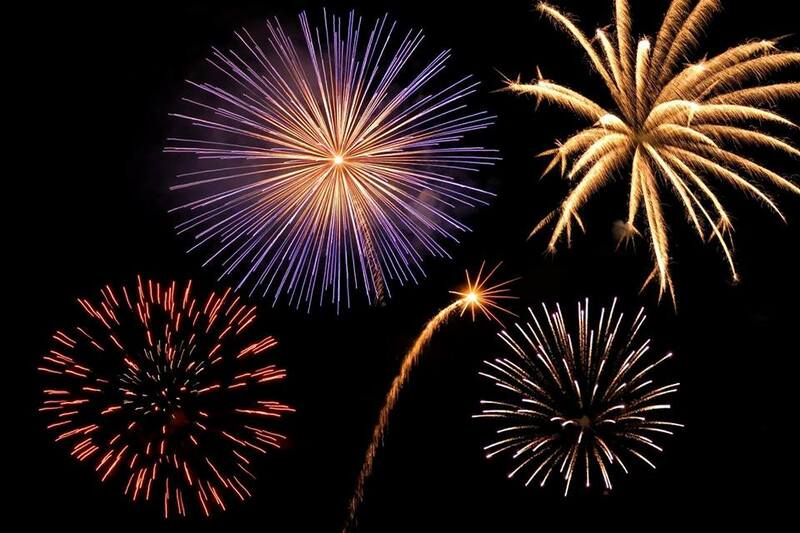 Victor Harbor’s New Year’s Eve Celebrations ~ starting at 7:30pm, on Warland Reserve in Victor Harbor families can join in the fun family entertainment with FREE face painting and a FREE petting zoo, along with performances by Humphrey B Bear and Noises for Kids; followed by live performances by The Scarabs and Papa Leo & Louise. 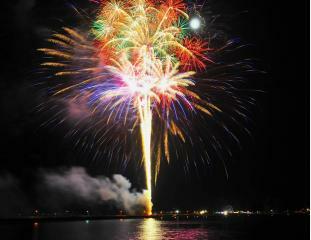 Enjoy the kid’s early fire works at 9:45pm, followed by a midnight fireworks spectacular! 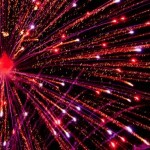 Copper Coast New Years Eve Celebrations ~this annual, family friendly, alcohol free event features sideshow amusements, food stalls and other fun activities running from 7pm to 1am. Fireworks at 9.30pm and midnight. This is a FREE event to attend (amusements etc., will attract a fee). 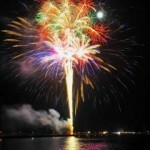 Beachport New Year’s Eve Fireworks ~ Fireworks at 9pm and Midnight, Lions donut van and activities for the kids at the Beachport Foreshore. If going out with the kids is not your idea of a fun New Years Eve, check out this great post on Celebrating New Years Eve at home by our friends at Adelaide Kids.